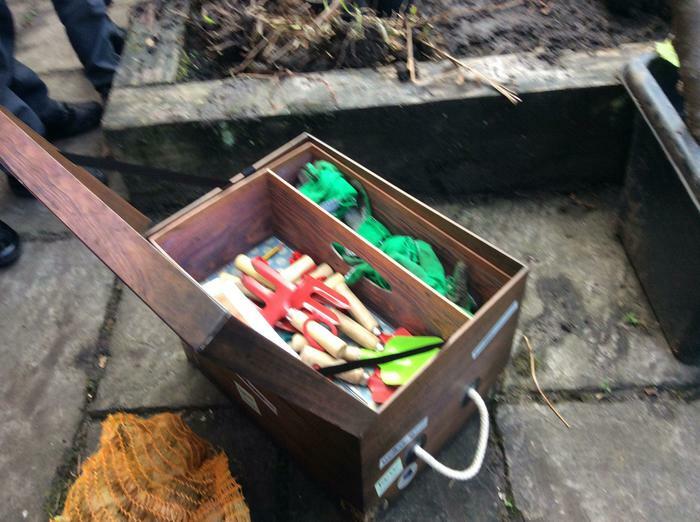 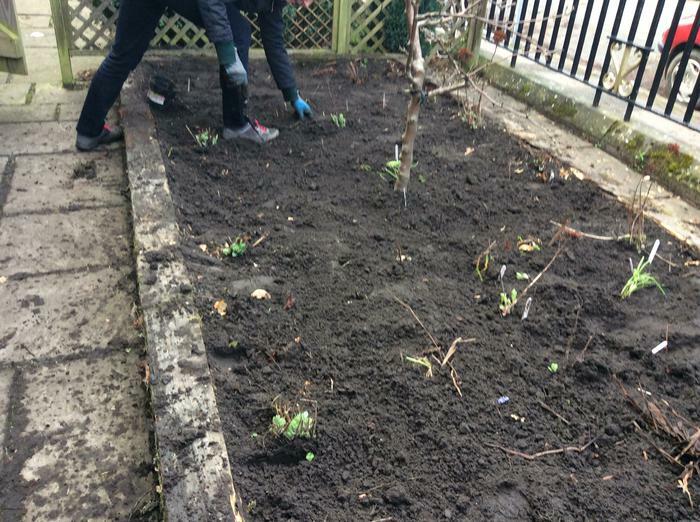 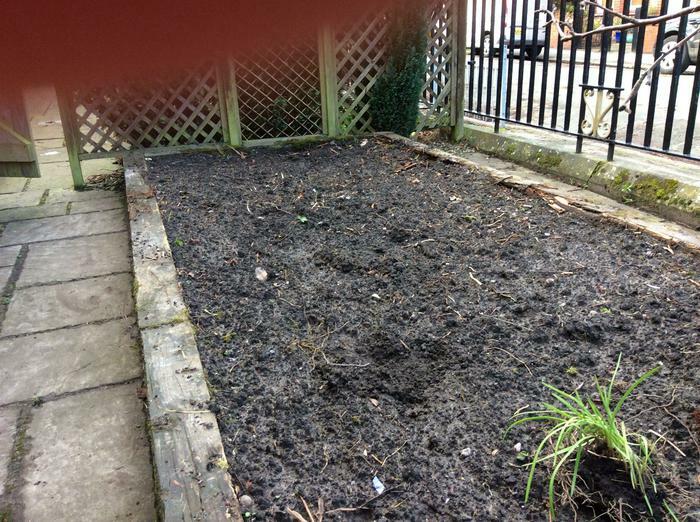 Thank you to those parents who came along to help Mr Hines clear the flower bed and to those who kindly donated some plants. 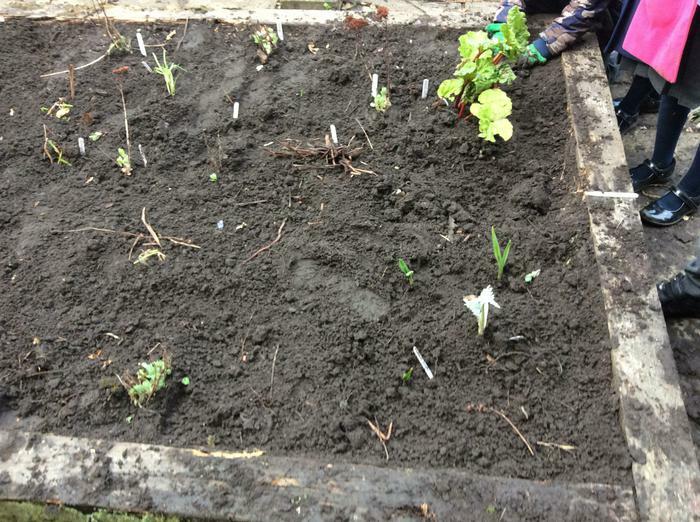 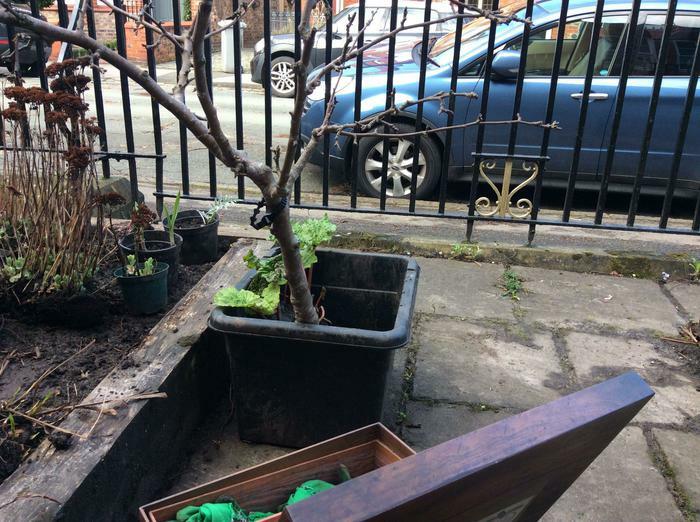 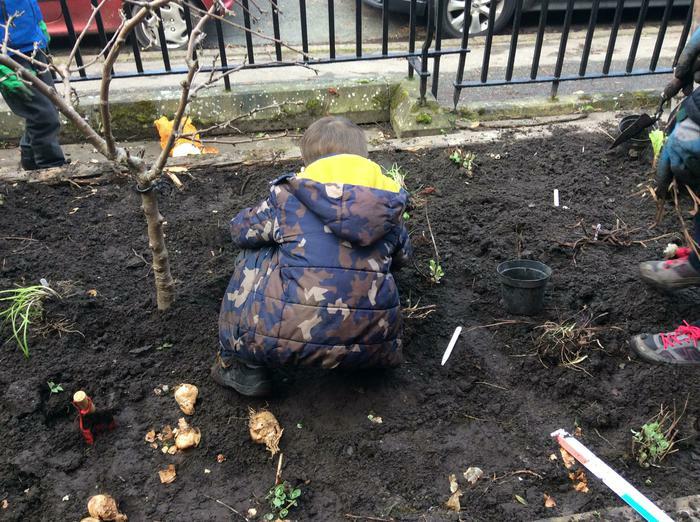 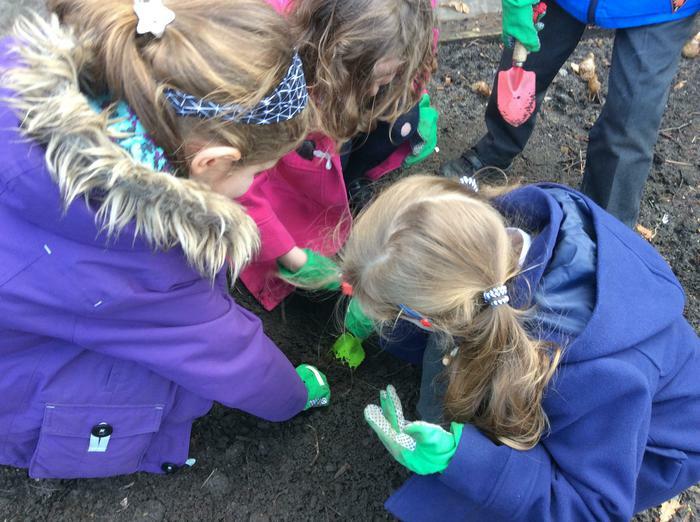 The children were able to plant some shrubs, herbs and a small tree. 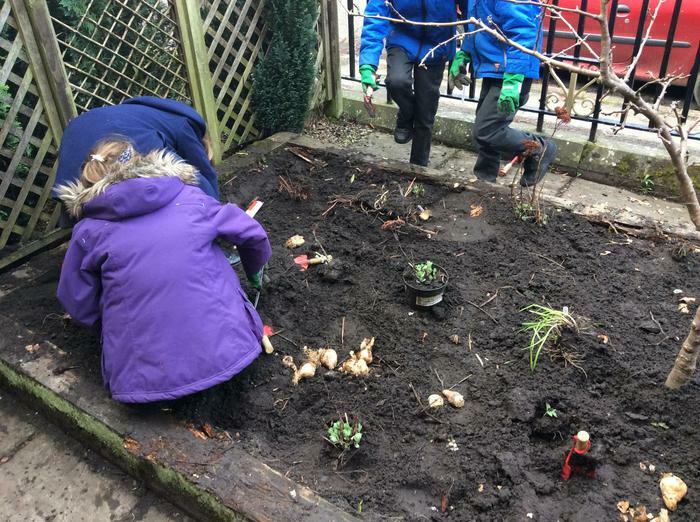 They thoroughly enjoyed improving the use of our outdoor area.